Online marketing is all about targeting the right people at the right time and in the right location. Let’s say you run a small plumbing business that only operates within a 40km radius of Perth’s CBD - you wouldn’t want to waste your SEO efforts ranking nationally when your business only services customers within the Perth area. Regardless of whether your business is nationwide, state specific or international, you will still need to focus on local SEO for the countries and areas you operate in. 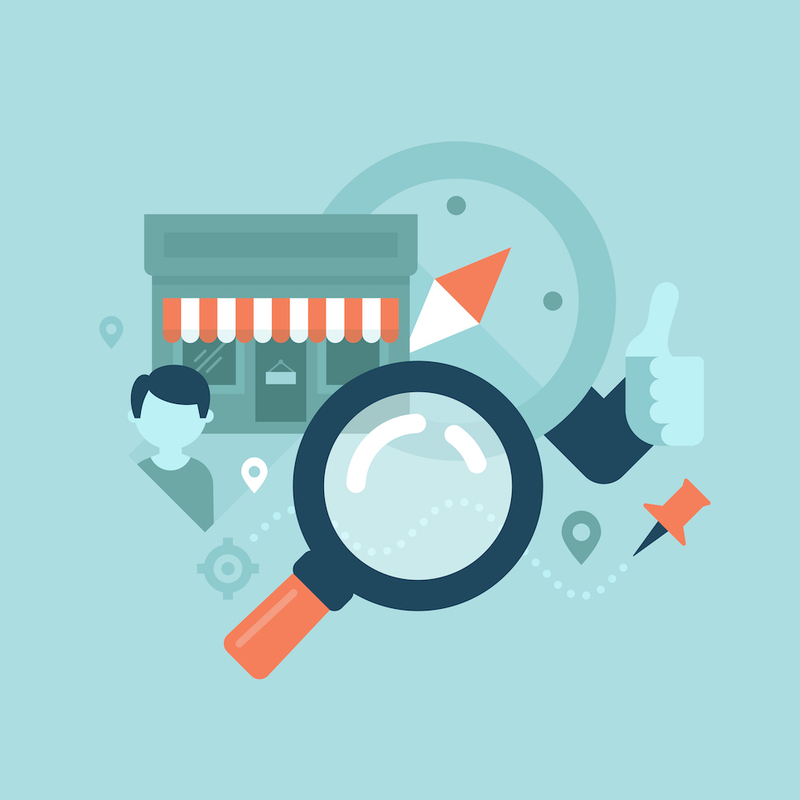 Here’s how you can get your business noticed in local search results. When it comes to local search, it’s not just your own business listings that can help you get found. Listing your business on other online directories and review sites can create additional sources of referral traffic to help you get noticed on local search results. Again, include as much information as possible about your business to help consumers find you quickly and easily. Creating a social media page with relevant contact information will also help point potential customers in the right direction. Yelp, Facebook, TripAdvisor and Yellowpages are all popular sites that could assist with your local SEO efforts. Once you’ve created a website to help customers find your business online, make sure your website is optimised for local search. It can be as simple as making sure contact information is clearly displayed, or including a ‘get directions’ option to help local searchers physically find your business. A lot of local and online searches are now carried out via mobile, so you will need to make sure your website offers a mobile-friendly experience. For instance, is there an option for mobile users to call you directly through the click of a button? This is an important addition if you plan on attracting local searchers on the move. Whether you’re writing copy for your website or creating paid ads with Adwords, you need to be targeting your audience with keywords that are relevant to your local area. If your business only operates locally, you’re likely to get more value in ranking for ‘plumbers Perth’ than simply ‘plumbers’. Whilst the latter may have a higher search volume, ‘plumbers Perth’ will have less competition and more relevance to your local customers. When deciding which keywords to target, put yourselves in your customer's’ shoes - what are they searching for when they are looking for services or products like yours in the local area? If your business only operates in a specific location or country, it may be worth purchasing a country top-level domain for the nation in which you are based. Google and other search engines will use this information to determine whether a URL or webpage is relevant to a user’s search, so registering a domain name can help boost your performance in search results. Many international companies will often purchase a country code top-level domain for each of their locations to keep their local SEO up to speed. Knowing when and where your online marketing efforts are best spent isn’t always an easy feat. This is where expert advice from marketing professionals can prove invaluable to your company’s SEO success. The Perth-based marketing team at Undergrnd Marketing offer a range of digital services to help businesses establish and optimise their online presence. Whether it’s optimising your website for search or creating great content for SEO, our team of copywriters, web designers and social media experts can help your business get noticed online.